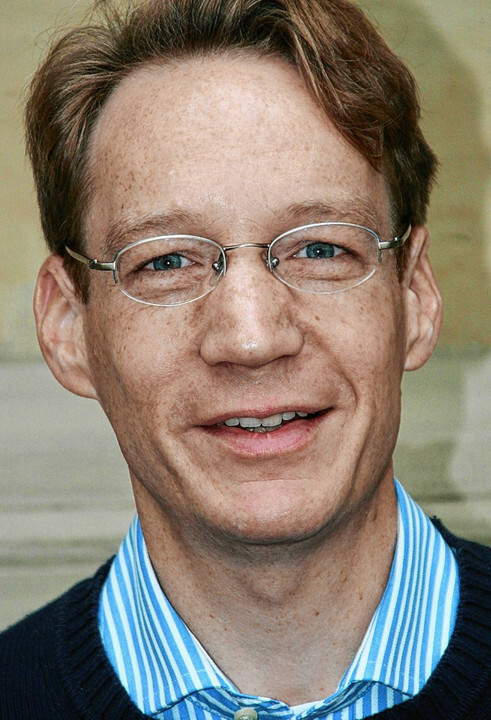 Dag Nikolaus Hasse, professor of philosophy at the Institute for Philosophy at the University of Würzburg, is one of ten winners of the 2016 Gottfried Wilhelm Leibniz Prize. The prize, which includes 2.5 million euros, is awarded by the German Research Foundation. Begun in 1985, it “aims to improve the working conditions of outstanding scientists and academics, expand their research opportunities, relieve them of administrative tasks, and help them employ particularly qualified young researchers.” Hasse is only the seventh philosopher to be awarded the prize (unless I missed someone on the list).